Even a hurricane won’t keep the Honor Guard from the Tomb of the Unknown Soldier . . Sorry for the lack of posts lately but it’s autumn in Wisconsin and for me that means spending every minute I can spare, and some I can’t, prowling the deep woods in search of the wiley White Tail Deer. It’s difficult to explain deer hunting to non-hunters. The magic of being in the woods as the rising sun paints the trees in colors too amazing to describe with the deafening silence ringing in your ears is something that needs to be experienced to understand. But as much as I love being in the woods for it’s own sake there is nothing like seeing a big buck appear out of nowhere and start heading your way. Your pounding heart makes the sights of the bow vibrate as you pull back, looking for a clear shot between the trees and brush. 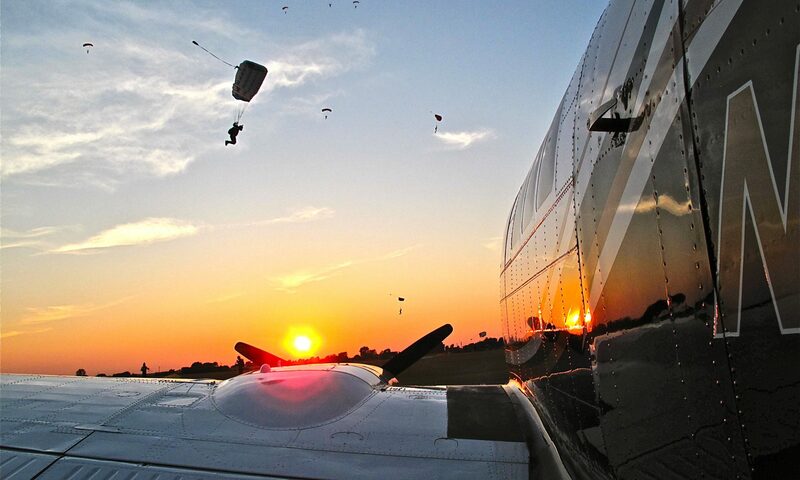 Taking the shot is an adrenaline rush that makes flying and skydiving seem tame. So far this has been a great season. I took this ten point buck just before dark in the pouring rain last week. It was a good day. Interesting short field landing technique the Krauts have there. I guess if you bounce land on the road in front of the runway you can use the spectators as speed bumps. Clever.